Did you know that the Star-Spangled Banner was designed by a 17-year-old school boy? Or that turning the Indonesian flag upside down turns it into the Polish flag? 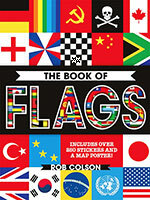 Welcome to the bizarre and fascinating world of flags! 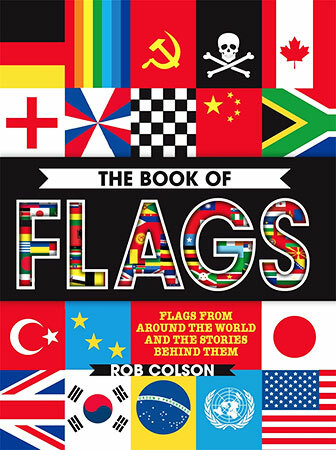 From the Jolly Roger and national flags to the rainbow banner, discover the cultural and political history behind each flag, as well as flag rituals, historical uses of flags and heaps of curiosities and unusual facts.